The Myrland Marketing Minute Blog PUBLIC SPEAKERS, TAKE NOTE...I DID! I’m scared to death audiences won’t like me. I recently listened to Brendon Burchard, founder of Experts Academy, interview best-selling author and professional speaker Brian Tracy about what it takes to be a successful public speaker & presenter. The opening of your speech is where you grab your audience by the lapels. Give a lot of thought to your opening. Don’t forget that the single most important religion of man is hope. Grab their attention by giving them hope. If you give them a really good opening, you have them going forward. Craft your opening by thinking about your close first. The purpose of every talk you give is to get your audience to take some kind of action. You must be crystal clear about what this action is. Figure it out first as this is the ending to your speech, then go back to the beginning and build your case. Build your opening with your close in mind. Your signature story is some story that tells the story of your life, your struggle, something that changed your life, or something big you learned. Brian said that everyone has an epiphany where their life changed in some way. Tell this to your audience. This storytelling builds a bond of connection with your audience, helps them understand where you were and where you are. As shown above, there are 3 of these. These are the points that support the premise of your talk. The Close is your call to action. This is what you want them to do next. Then show them how to take this action. There is no such [phrase] as over-preparing in giving presentations. When public speaking, send out a questionnaire in advance, and find out what they expect to learn, then take time to talk to them on the phone to find out what their situation is…just like a doctor doing an initial analysis of a patient. Practice it multiple times, even recording yourself so you can see and hear how you come across. The day of your speech, ask your contact if anything has changed in their company, firm, industry or profession so you are aware of what is on everyones’ minds. Address these changes in your speech. Perhaps we can get Brendon or Brian to stop by to share any additional thoughts they have about public speaking. Perhaps they can expand upon the 7 points. They have both made successful careers because of their speaking abilities, so we’d love to hear from them, wouldn’t we? I will reach out to each of them to see if they have a moment to stop by in the comments section. Let’s see if the power of Social Media and Networking will allow this to happen. Stay tuned…. Now it’s your turn. What are your thoughts dear readers? What questions do you have that would make it easier? What topics do you like to speak about? What qualms do you have about speaking? 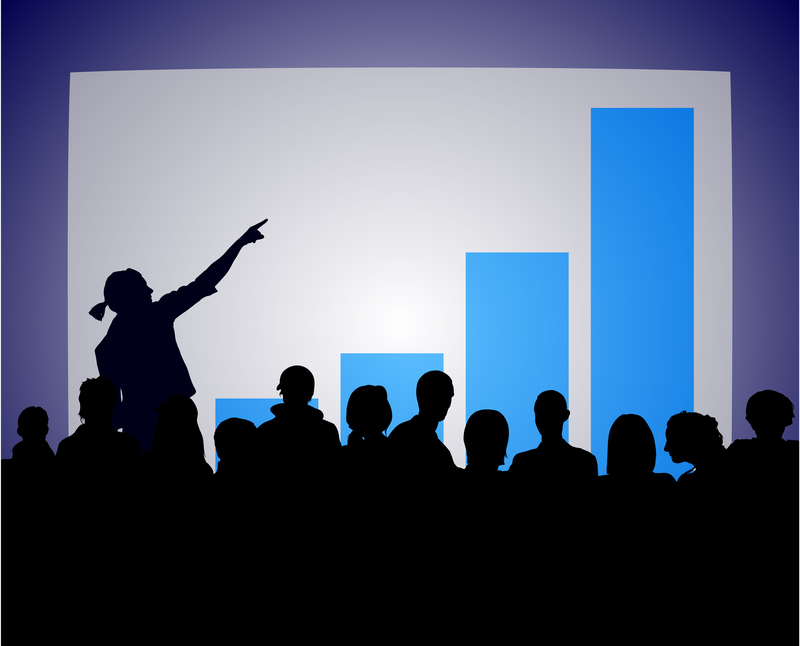 What suggestions can you share about public speaking? I am currently taking reservations for speaking engagements for 2012. If you would like more information, you can learn more here.